Though events in Washington D.C. can seems far removed from daily life here in Mendocino County, the debate over net-neutrality is something that hits close to home for The Mendocino Voice. It’s a complicated issue for sure, and even as an editor of an online newspaper I ignored it for a long time. But with a vote that the Federal Communications Commission scheduled for Dec. 14 it’s finally time to dive in. We’re a small scrappy publication, where the founders work side-jobs to try to make it work, and an end to net-neutrality could make the cost of publishing on the internet too high to pay. Alternatively, it may slow us down to the point where no one would be interested in waiting for our load-time (and yes we know it’s already kind of slow, we’re trying to fix that). And this won't just affect us, but potentially all of the non-chain local publications, like our sister paper Redheaded Blackbelt. 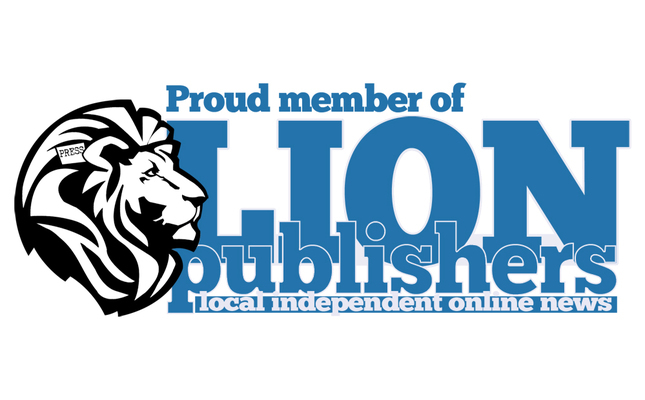 So here’s a little statement on the subject written by the executive director of the professional association we belong to, the Local Independent Online Newspaper Publishers (LION Publishers), Matt DeRienzo.